With our multiple machines we are able to manufacture custom tracks and springs for almost any application. Tracks and some components can be powdercoated for addiitonal protection against the elements or to achieve a custom look for your garage. "Low Headroom" tracks are available to help with those tight fits. 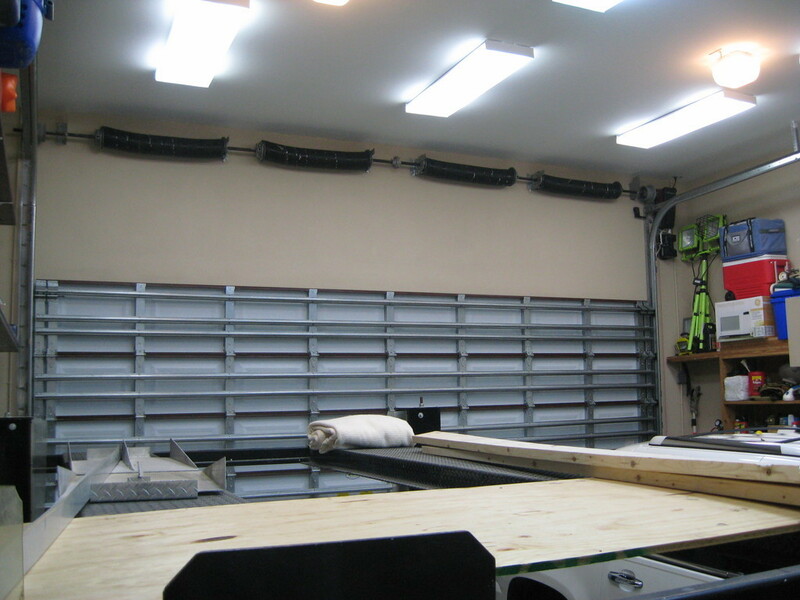 Different door sizes require different headroom, so be sure to verify how much headroom is needed for your project.